When used in skincare, activated Bamboo Charcoal does wonders to deeply cleanse and detoxify. Drawing impurities and toxins from deep within your pores with its powerful absorption properties, it gives an amazing deep clean while also naturally exfoliating. 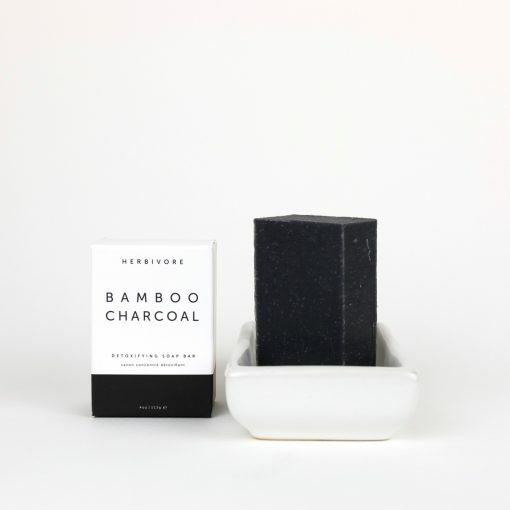 Bamboo Charcoal is gentle yet effective, and works especially well to clean and care for oily, combination, and blemish-prone skin types. 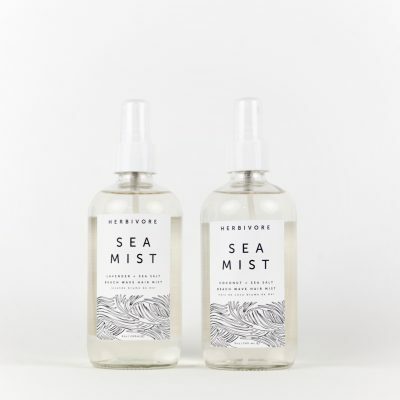 Ingredients: Sodium Cocoate and Potassium Cocoate (Saponified oils of Coconut Oil), Olea Europaea (Olive) Oil, Sustainable Palm (Elaeis Guineensis) Oil, White (Kaolin) Clay, Bamboo Charcoal, Melaleuca Alternifolia (Tea Tree) Leaf Oil, Citrus Bergamia (Bergamot) Fruit Oil, Lavandula officinalis (Lavender) Oil. 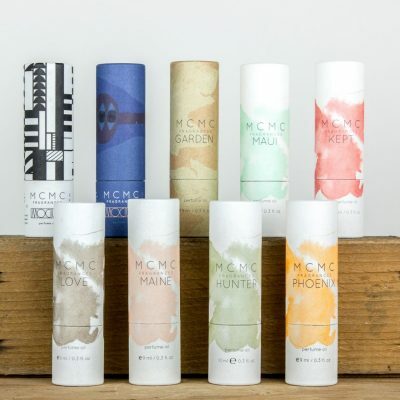 Handmade by Herbivore Botanicals in Seattle.